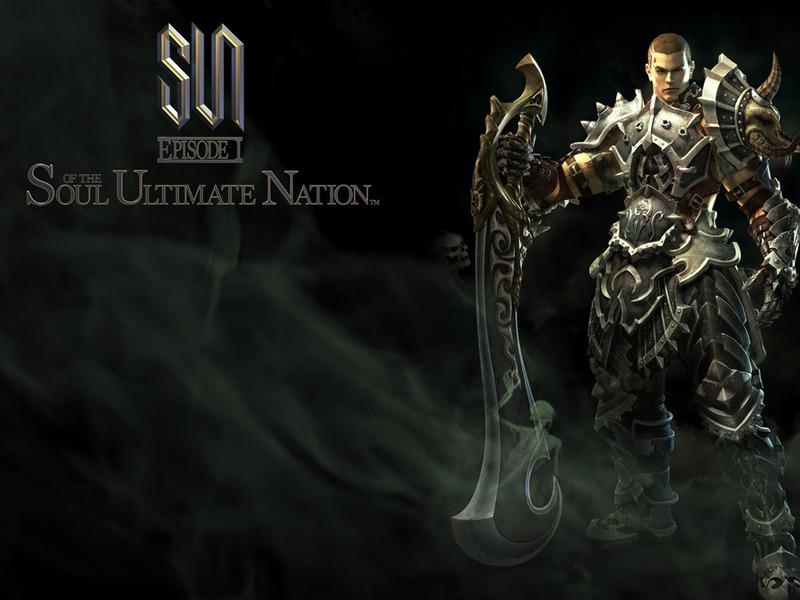 Soul of the Ultimate Nation (SUN Online) is a free to play 3D Hack and slash MMORPG with a innovative combat system, great visuals, and strong emphasis on PvP battles. 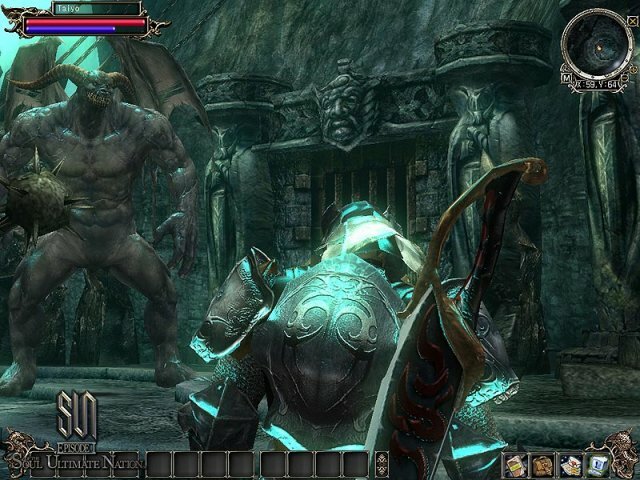 Despite the lack of originality in the game environment it offers a wide range of quest options and hyper active combat. 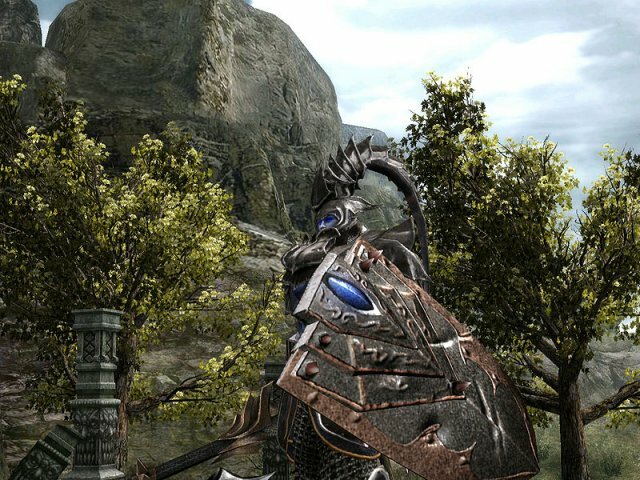 The classes available are four: Valkyrie – dual crossbow, Elementalist – dark spell casting, Berserker – giant damage soaking, and Dragon knight – graceful spear wielding. The narrative of Soul of the Ultimate Nation unfolds through missions and quests and sets the stage for strategic battles by allowing players to customize their game play experience through numerous types of maps, entry numbers, degrees of difficulty and monsters. 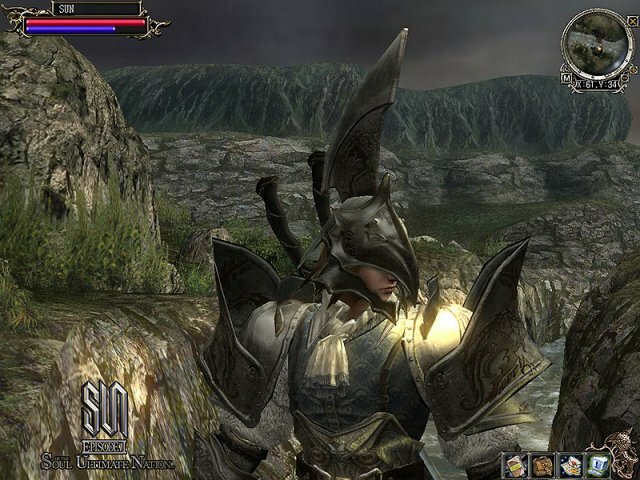 SUN Online is about fast action and fierce combat, with players joining together to “hack and slash” their way through the forces of the evil Emperor. Utilizing a field mapping system, the outcome of individual battles directly affects the combat occurring on other fields resulting in epic large-scale battle. The game didn’t work, I got a virus threat after downloading and installing. i do not recommend this game, this is not a fast paced game, the video shows a combat that is fluid, where actions are almost like natural, but in game-play itself, it’s not. Every-time you hit a mob your char would posed for about 1.5 – 3.0 seconds, it is not caused by attack speed, this is cause by a communication from client to server, where the server decides if you’re hit is successful of miss. i just hope they changed it! 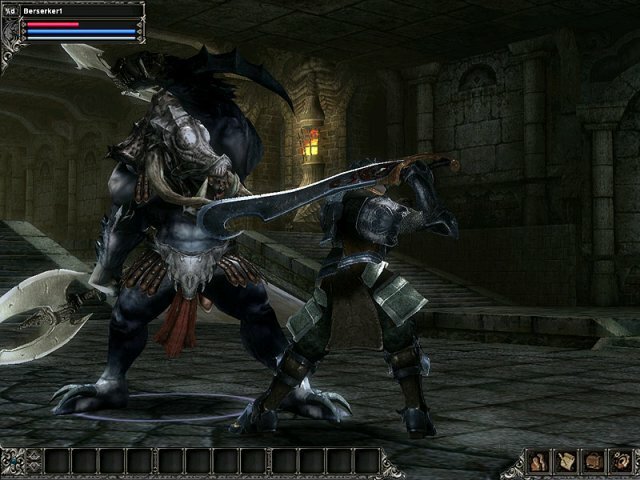 I’ve been having lots of fun with this game, its fast paced and exciting, They call it a hack and slash but it’s not. It sorta feels like a hack and slash because theres almost no cast times so everything happens so quick. I suggest you give this game a try. This is a great game, especially when you look at some of the cack on here. 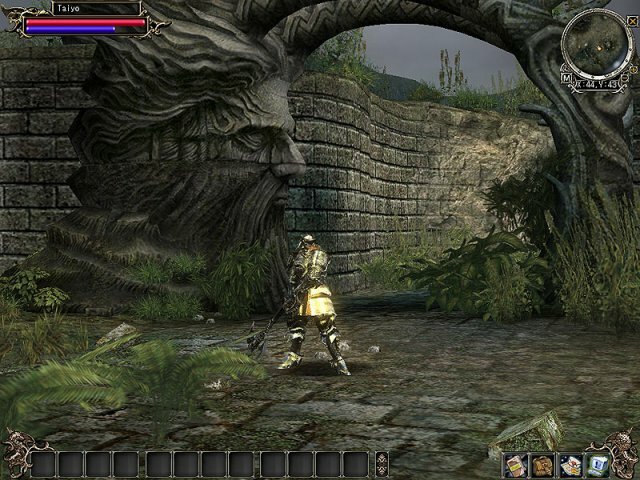 Really Great graphics, good audio, just needs more playing it and more PVE elements. If your after PVP then your fine.